Sometimes all you need is a quick meal like a juicy burger. This mood tends to strike when you are miles away from any decent stops. Scavenging on late-night gas station offerings is not a sustainable way to live. Thankfully, there are plenty of places across the U.S. that are sanctuaries for fast food joints. 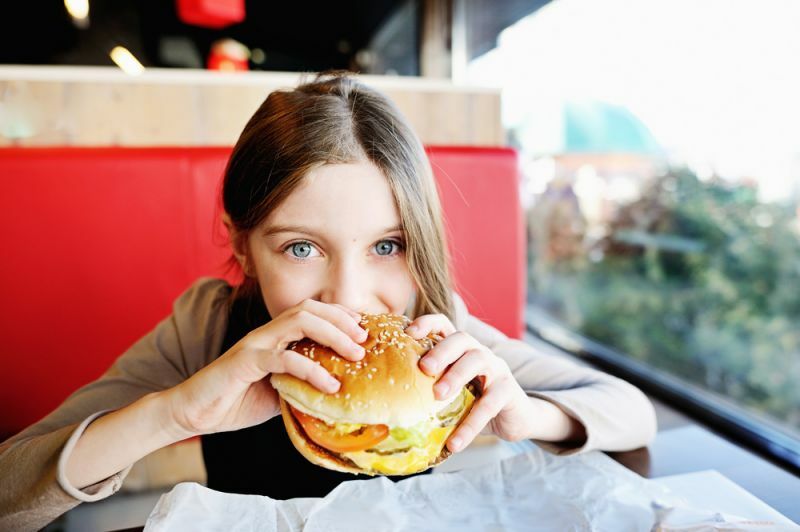 The data scientists at FindTheHome, part of the Graphiq network, identified places that have the highest density of fast food restaurants in each state. Using company classification information from Dun & Bradstreet, we calculated the number of fast food restaurants per 10,000 people. We then identified the city within each state with the highest density of fast food restaurants. Only cities with a population threshold over the 95th percentile of the state were considered in our analysis. Note: For the sake of simplicity, we round the “Fast Food Restaurants per 10K People” to the nearest hundredth, which results in ties. Ties do not exist in the unrounded list. The order of the list reflects ranking based on the original calculation. The cities displayed in the accompanying visualization do not represent all the cities that were considered, just the cities with the top density of fast food restaurants.